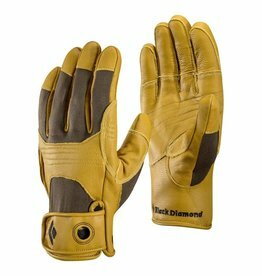 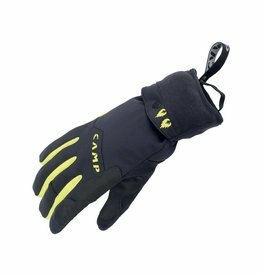 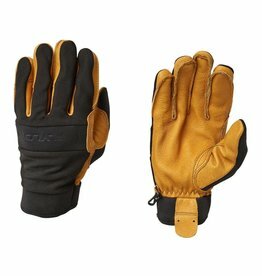 Women's award-winning ice and mixed climbing gloves with insulation trusted by NASA. 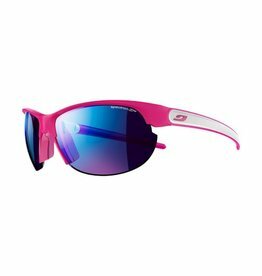 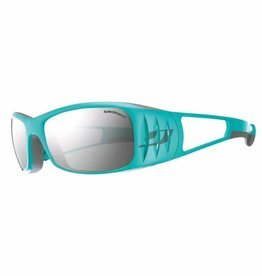 Women will love the new lightweight performance frame of the Breeze! 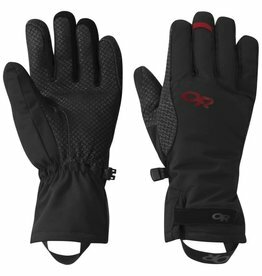 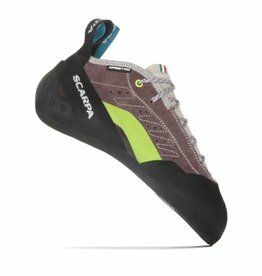 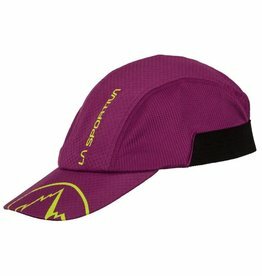 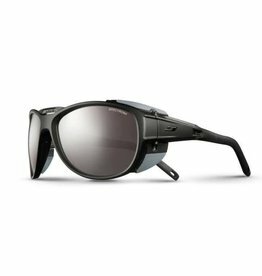 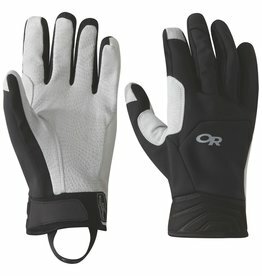 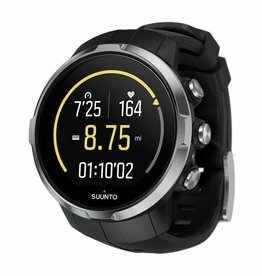 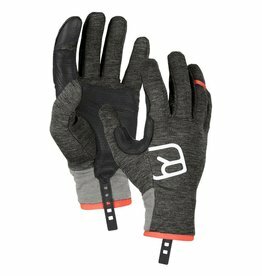 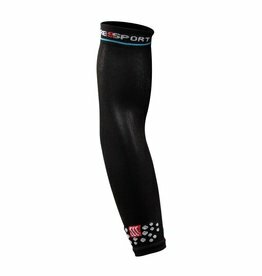 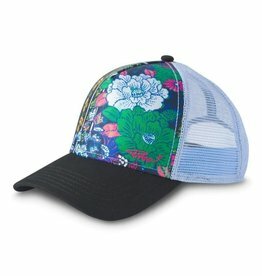 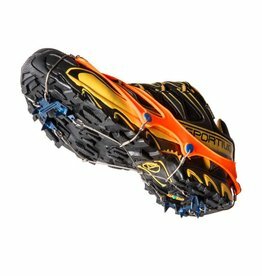 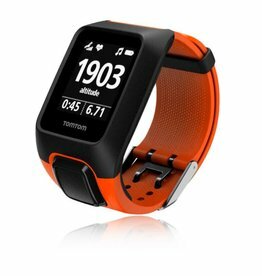 Perfect for long trail runs and mountain bike rides.